Boston Car Keys are the leading Boston car key provider and its environs. Our mobile service provides fast, efficient, cost effective and reliable on-site replacement car key programming for cars and vans. We replace car keys, transponder keys and alarm fobs for all brands and models. We use the latest key cutting and programming tools, we are leaders in transponder key making and programming, our equipment benefits us to be able of making a large and versatile variety of keys, remotes, smart keys & fobs for a large variety of cars, for less than what the dealer charge and to crown it all, our services are available 24 hours a day, 7 days a week. Why should I use a Boston Locksmith to replace my car keys? The best method for car key replacement is to call your local locksmith. This protects you from unscrupulous third parties who sell faulty equipment, and will have better pricing than the dealership. Going to a locksmith takes out all of the guesswork, and makes sure that the work is done right for at a reasonable price. Do I need my original key? No, you do not need your original key. If you have your original key, this will help the car key replacement process. The existing key can be duplicated without the need to find the key code. If your key does not have a metal blade at all. Then it only uses a fob, then having an extra will do little more than prove ownership. Can a locksmith make a new key without the original? Yes, if you do not have your original key, there is no need to worry. Modern age car key replacement can be done without physically having the key that needs to be replaced. Boston Car Keys Locksmith verifies your ownership of the vehicle. We can cut the key from code with your Vehicle Identification Number (VIN). Can a locksmith program my transponder key? Yes, any of our skilled team of auto locksmiths can program your new transponder key. The transponder chip will need to be blank in order for this process to work, but have no fear, because Boston Car Keys takes care of that. We make your car key replacement as painless as possible. Can a locksmith program my key fob? Yes! You will need a new device that has never been programmed. Once a fob has been programmed to a car, it cannot be reprogrammed. 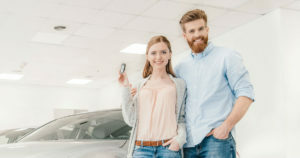 Our Boston Car Keys automotive technicians can acquire and program key fobs, and keyless entry devices. 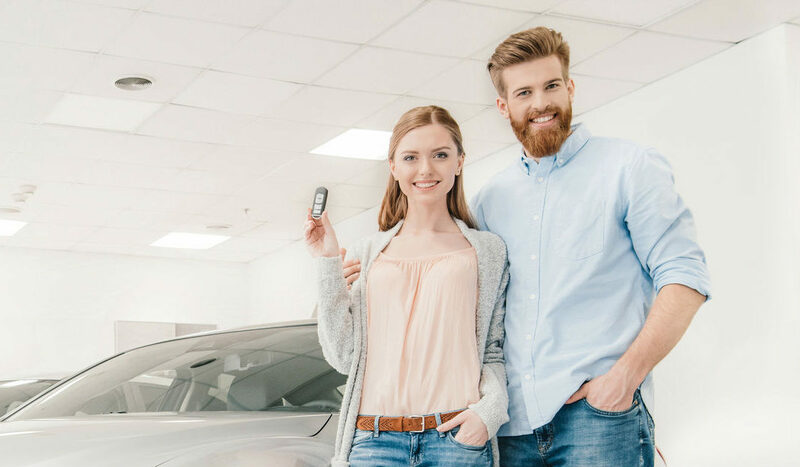 No matter what type of car key replacement you need, we are here to help.